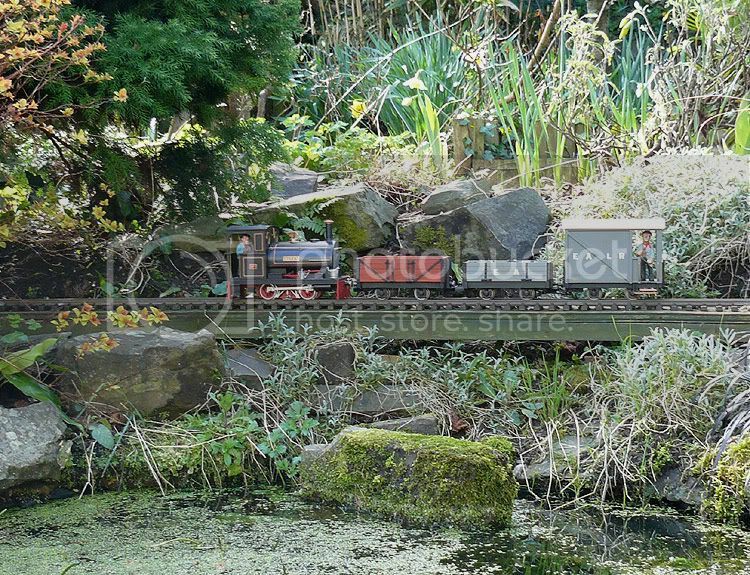 Hi, well this is just me signing in and saying hello for the first time and thanking Graham and you all for inviting me to join The Garden Railway Club. 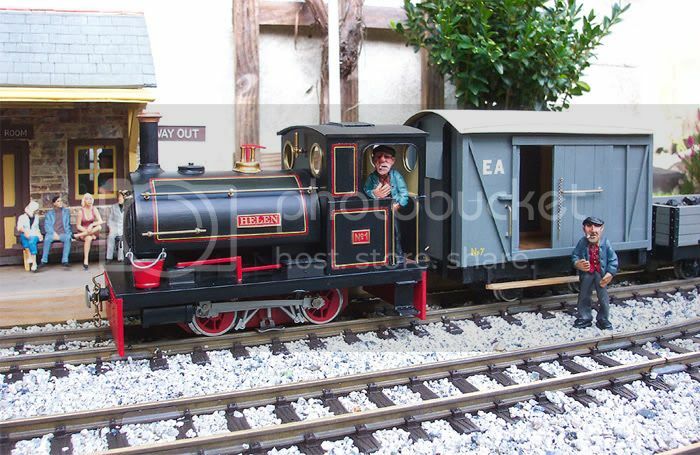 Many of you will have seen me occasionally on another forum, so will be familiar with my small line, the East Appledore Light Railway, which is currently going through some re-vamping after me spending a bit of time away from it due to Illness. However, things are now busy again on the EALR, with new stock being scratch built, extensions planned and services back on regular schedule. Hopefully I will be able to make a small contribution to the Club and also learn a lot from some of the great posts I've read on here already.